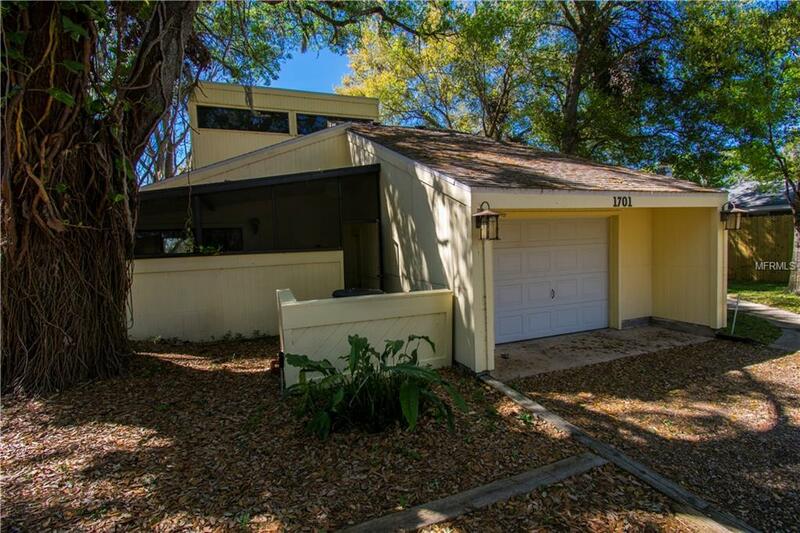 ***HUGE PRICE REDUCTION*** This is not your ordinary chain of lakes home. 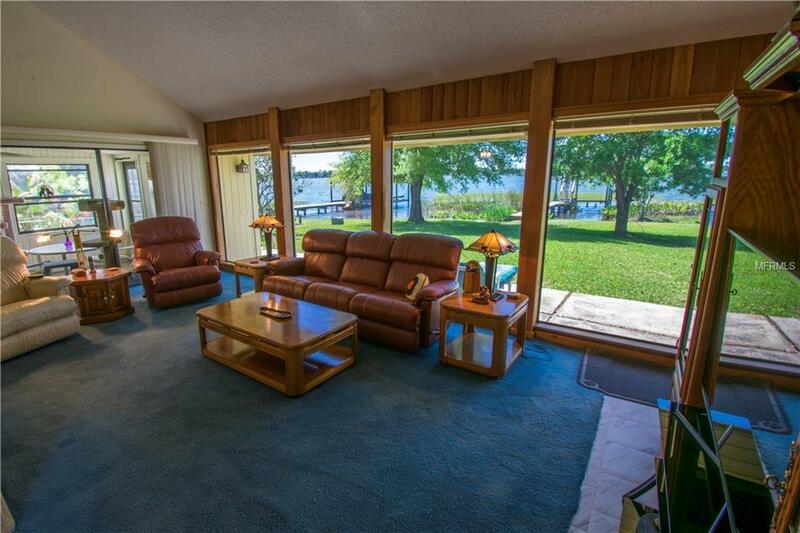 The moment you walk in the door you are greeted with 25 foot high ceilings and windows that span the whole width of the home which overlooks your westerly lake views. The kitchen has views of the lake as well being open plan to the rest of the living space. The home is a split plan with the large master bedroom having a lake view as well as its own private screened in lanai. The 2nd bedroom attaches to the hall bathroom where the 3rd bedroom is on the maisonette which has beautiful custom slat wood work to allow the room to be open to the house or closed off, depending on how you would like to use it as well as spectacular lake views. The home also, has natural gas, a newer 30 year architectural roof, new AC and a full house generator for whenever it is needed!! 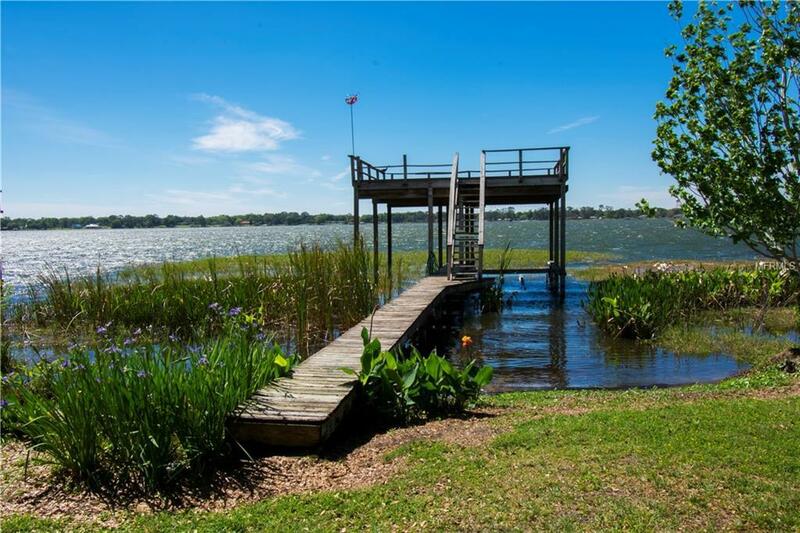 The back of the home runs directly on to Lake Cannon where you can enjoy your large, double deck and double lift dock. 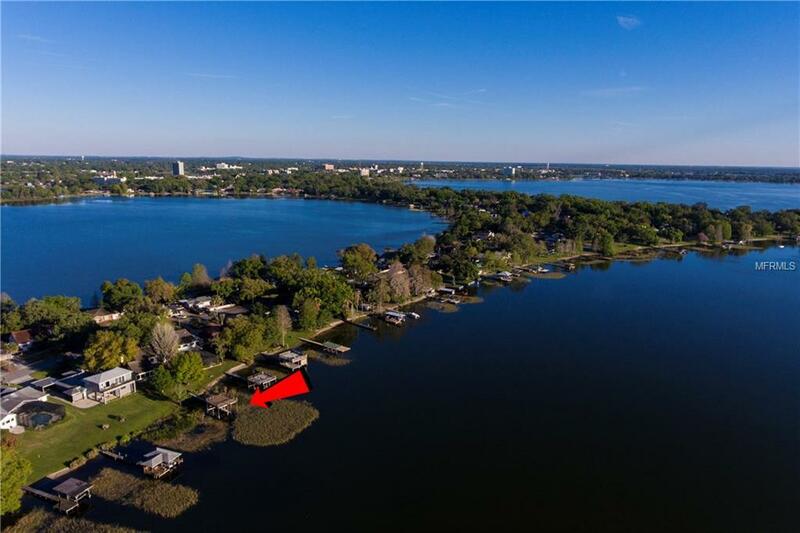 Living on Lake Cannon which is the middle of the chain of lakes is the perfect mix for any family.... head north and you get quiet lakes or head south on the chain and enjoy bars and restaurants or the Lego Land shows and fireworks. Once the day is over you can relax in your home or out on your deck and watch the sun set over the lake. Call to set up a showing before this home is gone!! Listing provided courtesy of Lakefront Investment Realty.